Amongst the competition of being the best, Gionee S6 Pro surely takes the medal away. The phone is equipped with outstanding features, that will surely overwhelm you. This intricately designed device is fabricated with 97% of metal and is extremely sleek and stylish. The most bewitching feature of the phone is it's camera. The phone consists of high quality 8 MP front camera and 13 MP rear camera. It also has glass which is compatible with virtual reality. Scroll down to learn about its other enticing features. 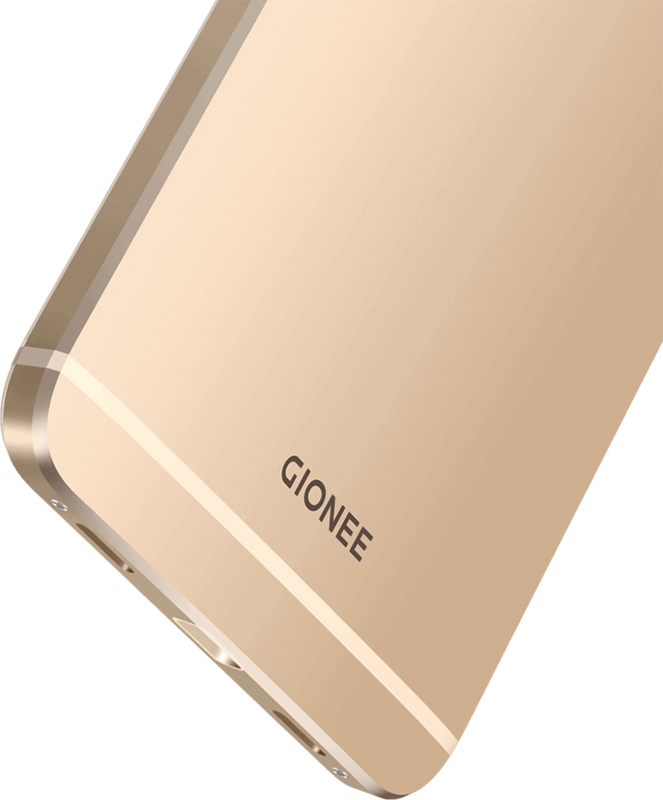 . .
Gionee S6 is the phone that will justify your personality in true sense. It is built with 97% metal and has curved edges, to give it a stylish look. Its camber back will give you a comfortable grip of the phone. The 5.5 inch display screen of this phone will allow you watch all your videos crystal clear. With the Gorilla glass 3 protection, your display is completely safe. Processor and OSThe device is loaded with the most popular Android Marshmallow v6.0 operating system, which gives you smooth experience through out. Its Octa-core processor provides you with the standard speed of 1.8 Ghz and allows you to play all your games without any disturbance. Memory and BatteryWith the storage capacity of 64 GB, which can be further expanded up to 128 GB, your phone will never be again low on storage. It has 4 GB RAM to provide you with amazing speed while playing your heavy game. The device has 3130 mAh battery capacity, to entertain you for long hours. MultimediaStop waiting and start enjoying your favourite series and movies on the go. Utilize your time to the fullest and enjoy your flicks even in the long queue. That is what, this phone is about. To keep you entertained through out. The USP of this smart phone is its camera. It has 8 MP front camera along with the the screen flash to deliver the best results even in the low light. The 13 MP primary camera along with Sony sensor, f2.0 aperture & 5P lens, will allow to capture your premium quality pictures. Gionee S6 Pro supports 4G + VoLTE, which enables you to surf at incredible speed. It can be easily connected to WiFi and blue-tooth. 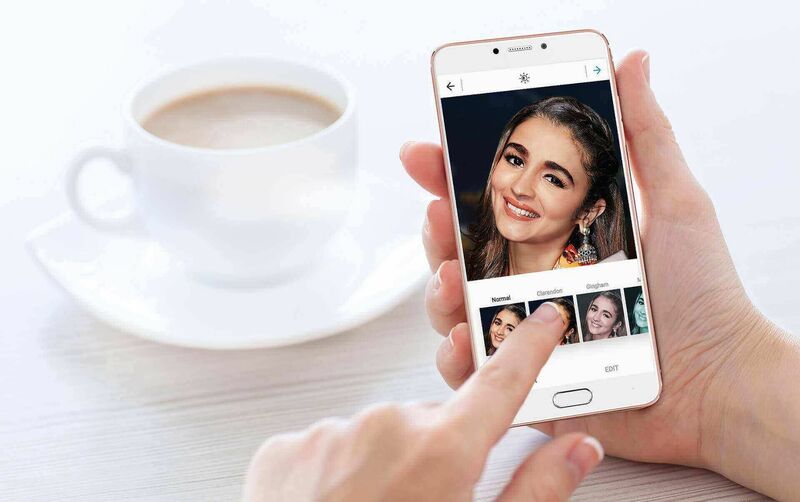 So, enjoy all your videos chats and internet calls without any disturbance and stay advanced with this amazing mobile phone.